Young Kim of 8th Bridge Capital was interviewed by MGAC, Inc of Los Angeles to speak to his expertise on alternative capital project financing, focusing primarily on the EB-5 program. MGAC, Inc is a real estate project and construction consultancy firm with offices across the US and Canada. The discussion focuses on clearing up various misconceptions about foreign capital raising and the program as well as challenges faced by EB-5 projects and developers. Full report and interview can be found here. This I-526 petition is from a client from Vietnam. 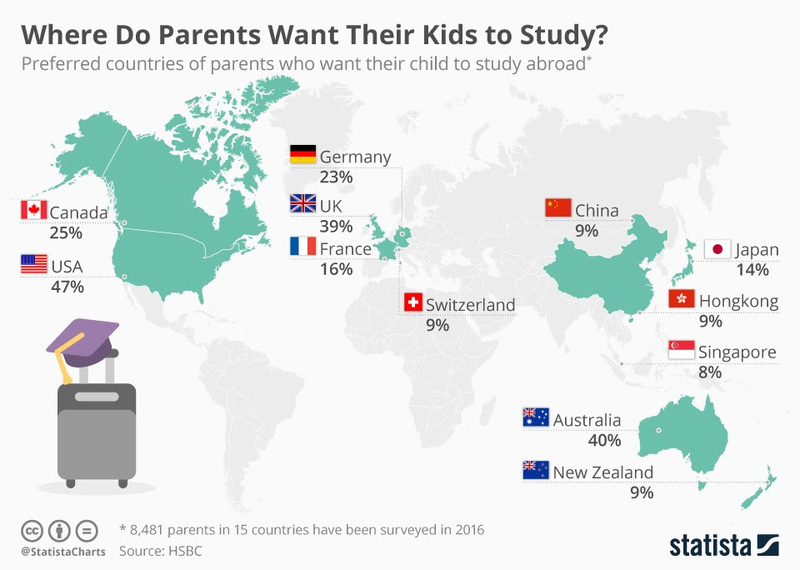 HSBC has surveyed 8,481 parents across 15 countries and 47% of parents want to send their children to study in the U.S.
Of those parents choosing to send their children to the U.S., the largest originating countries are Taiwan (70% of parents), China (61%) and Canada (61%). The next two most popular countries are Australia and U.K. at 40% and 39% respectively. 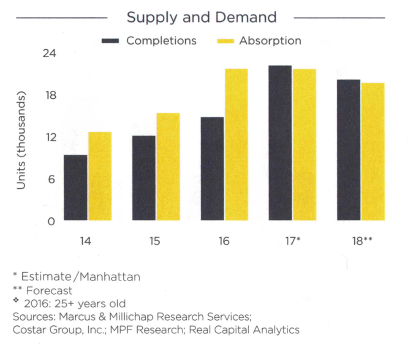 From 2014 to 2017, demand for residential units in Manhattan was significantly higher than the supply. 2017 and forecasts for 2018, show that the demand is equivalent to the supply year over year without decline. Based on the trends and forecast, the condominium and residential units in Manhattan should expect to sell as they become built and available on market.